Judging from the specs and pricing, we don't think LG will release the tablet anywhere outside the US. LG has launched a new tablet named G Pad F2 8.0 with entry-level specs in the US. The tablet is already available through Sprint for $149.99, which is approximately Rs. 9,700. 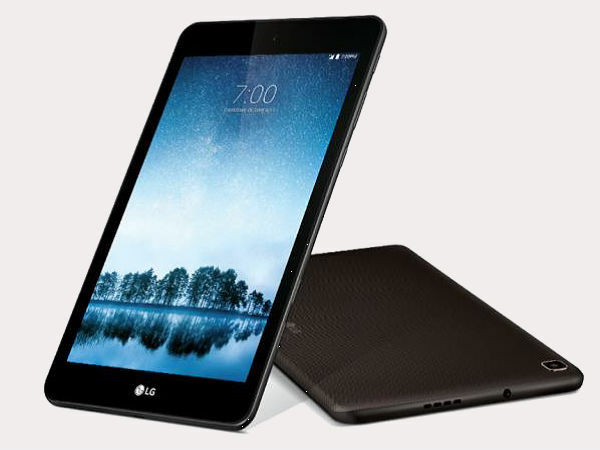 Talking about its specifications, the LG G Pad F2 8.0 is driven by an octa-core MediaTek MT6750 processor clocked at 1.5GHz. The tablet feature 2GB of RAM and 16GB of inbuilt storage capacity. Display-wise, it has an 8-inch WXGA display with the screen resolution of 1,280×800 pixels. As for software, the device runs on Android 7.1.1 Nougat OS right out of the box. On the optics front, the LG G Pad F2 8.0 is equipped with a 5MP rear-facing primary camera. The selfie camera at the front is also of 5MP. Powering the device is a 3,000mAh battery. It comes with an extended battery of 4,400mAh as well. However, it is optional. If someone decides to opt for it, the total battery capacity of the G Pad F2 8.0 increases to 7,400mAh. Weighing in about 350 grams, the tablet also features stereo speakers and full-size USB port. Connectivity features on-board include 4G LTE, Wi-Fi (802.11 b/g/n), Bluetooth 4.2 and Wi-Fi hotspot. Moreover, the device offers multi-language support for up to 13 languages, while the keyboard supports up to 78 languages. Coming to the design part, the LG G Pad F2 8.0 looks pretty stylish thanks to its slim chassis. 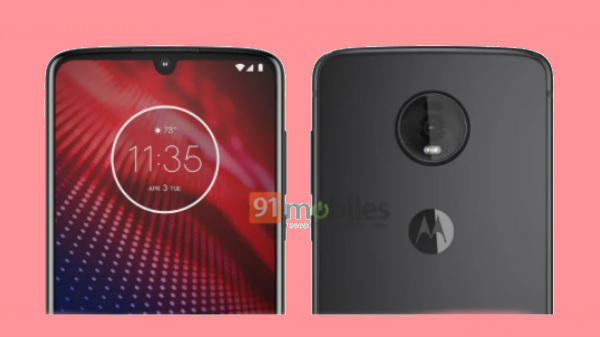 The rear panel of the device has a textured finish.